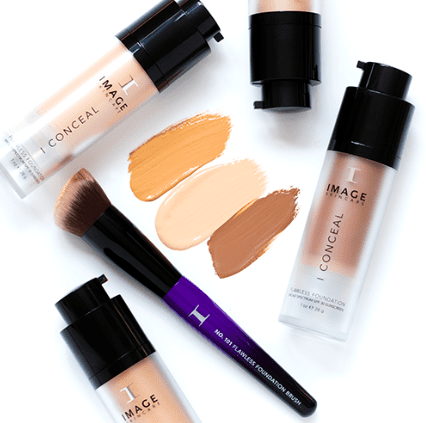 I BEAUTY offers products and tools to reveal a healthier, flawless complexion every day. 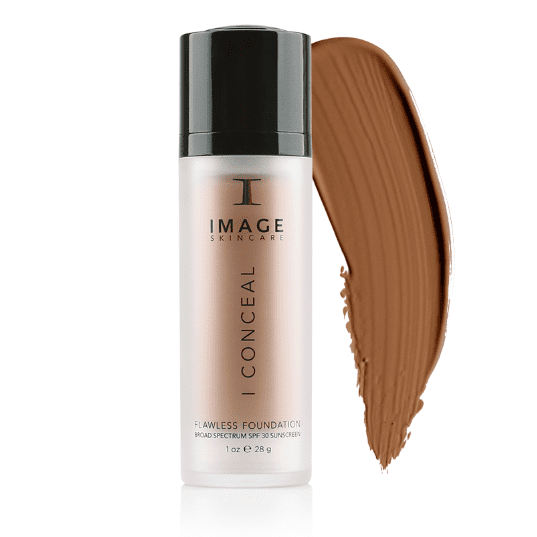 Daily healthy skin foundation with CPN system. 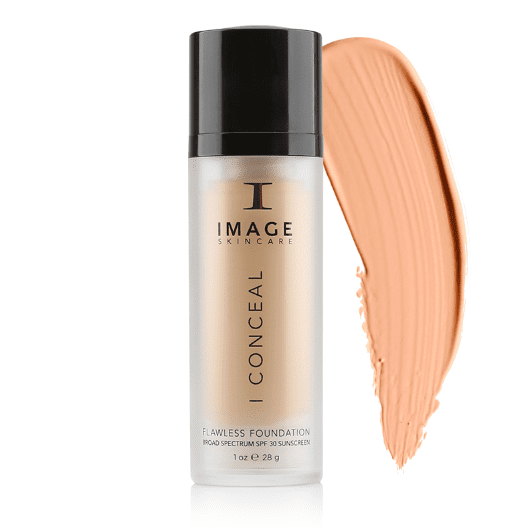 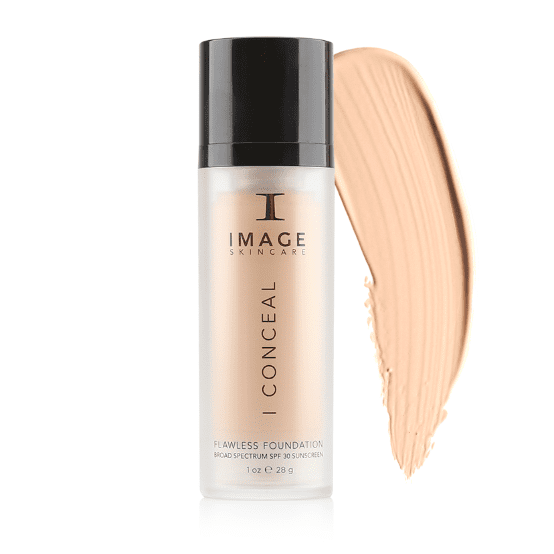 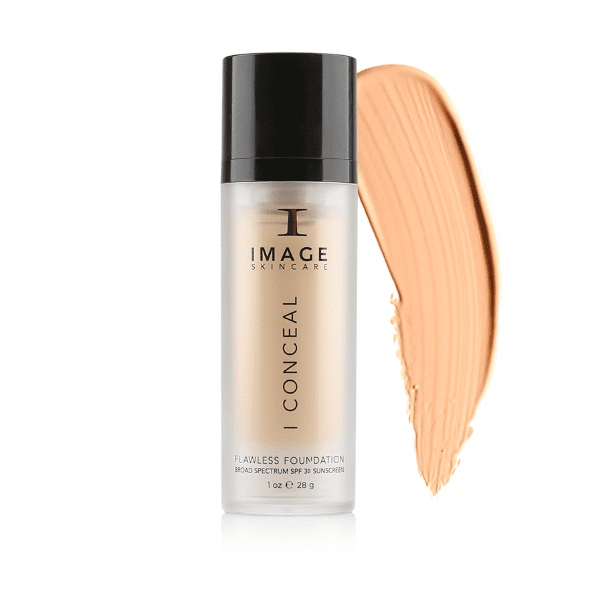 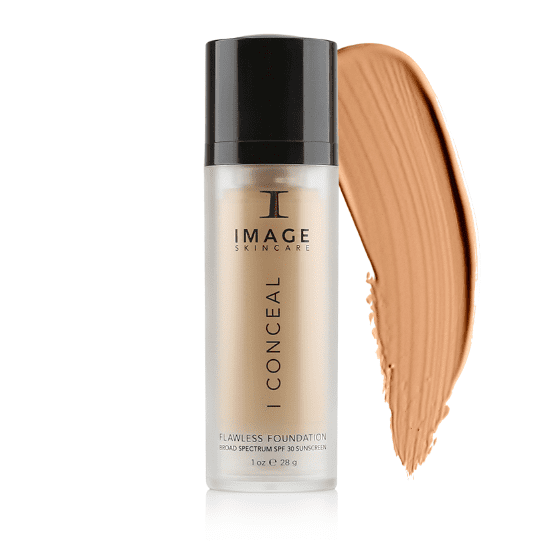 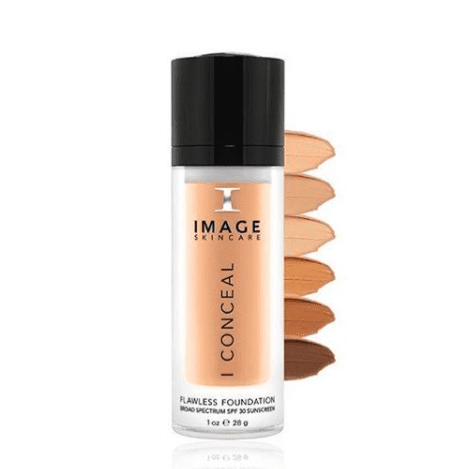 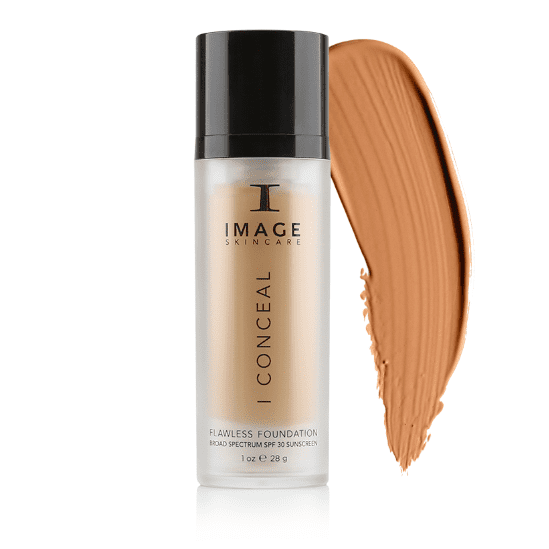 Correction- hide imperfections with perfect colour match. Prevention – daily protection, healing and anti-ageing. 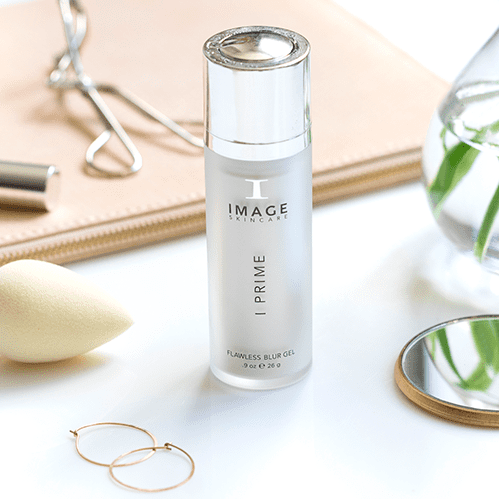 Nutrition – oxygenating and botanical ingredients.